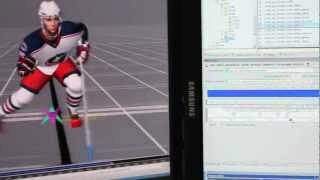 8/11/2012: Software Engineer Brett Peake takes you to the NHL 13 dev floor for a behind the scenes look at how True Performance Skating was created. 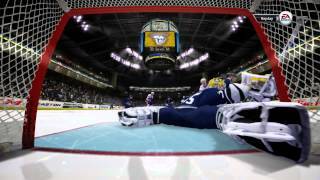 8/8/2012: Lighting, stadiums, player models, and other updates to the presentation in this year's version of NHL. 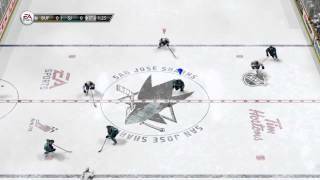 8/4/2012: NHL 13 Gameplay Producer Ben Ross talks through this look at NHL 13 defensive gameplay. 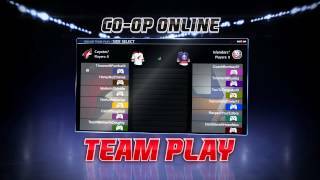 7/27/2012: NHL 13 Producer Andy Agostini explains how GM Connected works in EA Sports NHL online. 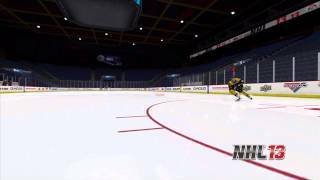 7/23/2012: NHL 13 Gameplay Producer Ben Ross talks you through this first look at NHL 13 gameplay. 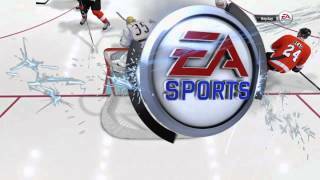 6/3/2012: NHL 13 Gameplay Producer Ben Ross explains why speed vs. control plays a big part in NHL 13. 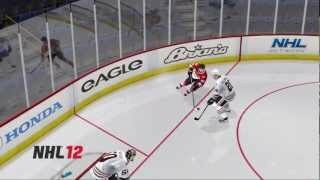 6/2/2012: NHL 13 Gameplay Producer Ben Ross explains how explosiveness, top-end speed, and momentum factor into True Performance Skating.